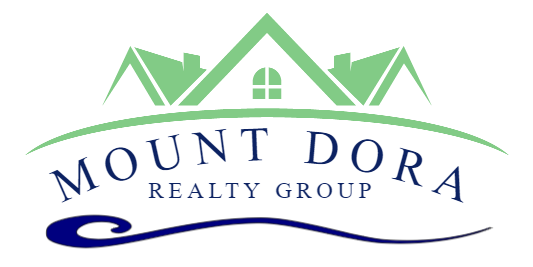 Mount Dora Realty Group is pleased to announce it's sponsorship of PIRATE KARAOKE during the upcoming Mount Dora Seafood Festival in Mount Dora, Florida! The City council officially declared the last week in August as Pirate Week in Mount Dora. Pirate festivities begin on Thursday evening, August 23rd with a Pirate Ball being held at Pisces Rising Seafood Restaurant, Friday evening offers more fun at Magical Meat Boutique, Saturday the Seafood Festival begins in Downtown Mount Dora! Saturday evening PIRATE KARAOKE will be held at Las Palmas Cuban Restaurant on the corner of 4th & Donnelly in downtown Mount Dora from 7-11pm with a CASH prize of $100! !